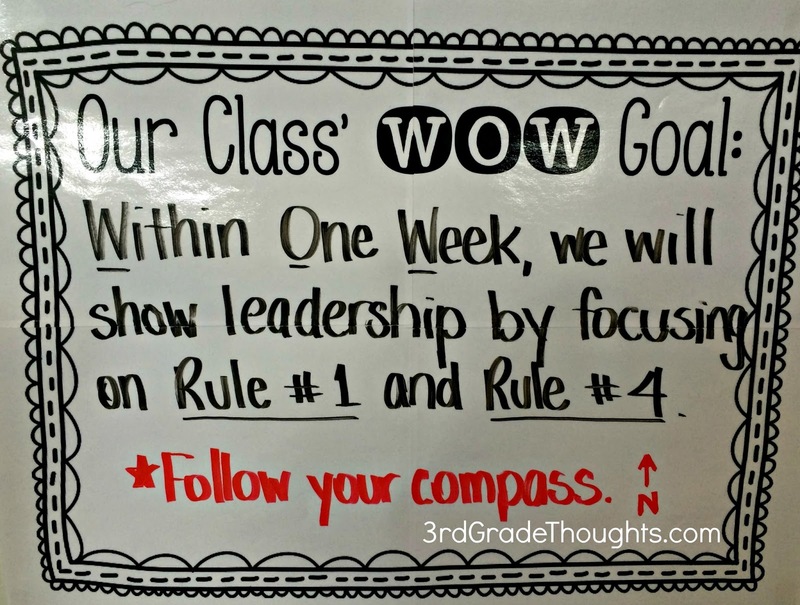 We have been working with weekly goal setting and it has been a wonderful lesson for my kids so far. 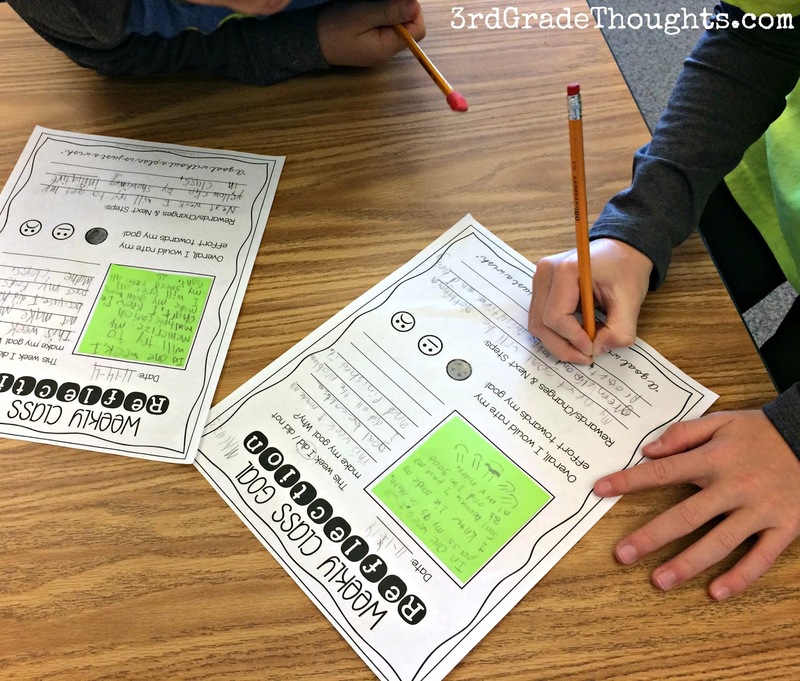 Each Friday, they work to develop SMART Goals and check in with their Goals Partners to reflect on last week's goal or progress toward the goal. To see my previous posts on SMART Goals, click HERE. 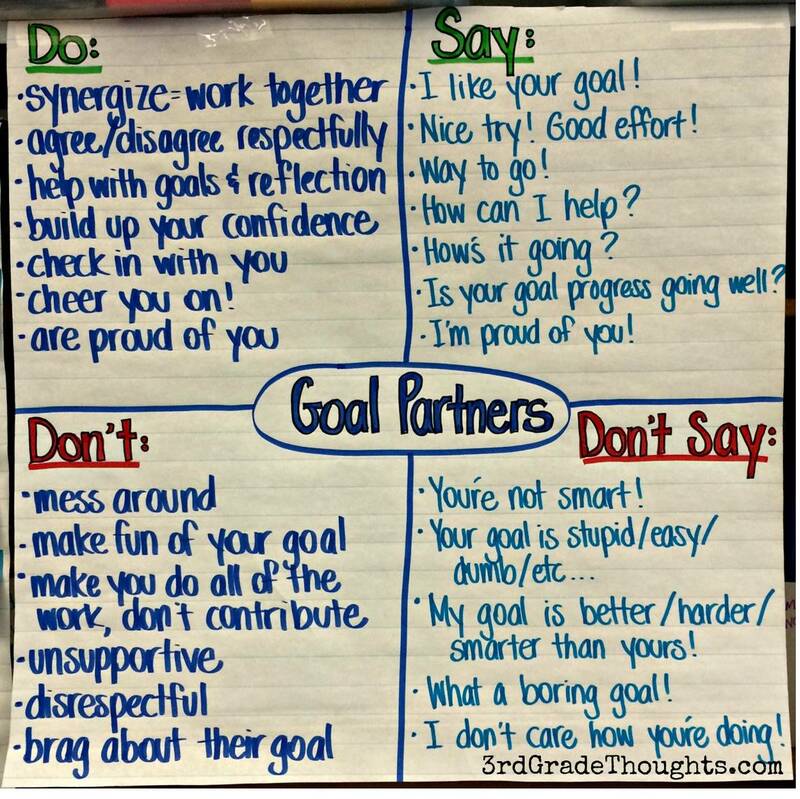 To see our class goal reflection sheet, with info about Goals Partners, click HERE. 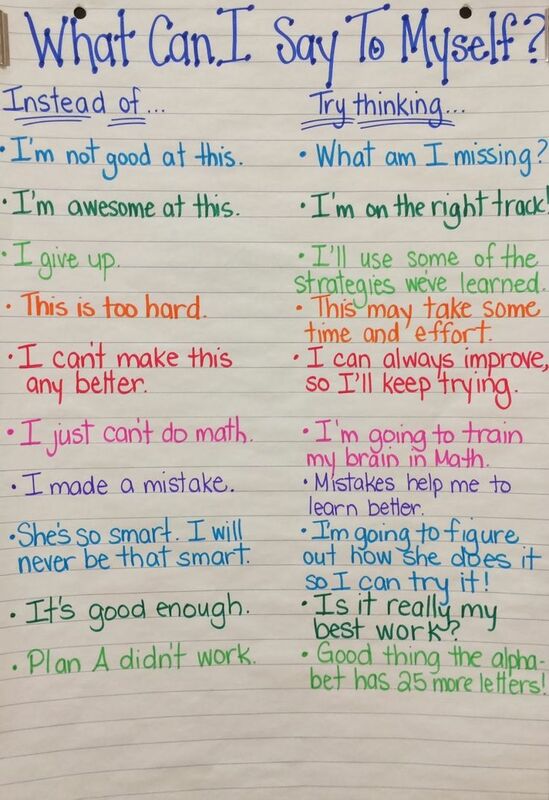 One thing I want to come of all of this is for kids to have a Growth Mindset. I know that my kids will often feel that if they didn't reach their goal, there is a black mark on their record, which is of course not the case! I know you've heard some examples of the Fixed Mindset from your kiddos, as I have with mine. Nothing is sadder than hearing my thirdsters say they are bad at math, they can't read well, they will never be able to memorize their times tables, etc. I'm hoping that by helping them learn about the Fixed vs. Growth Mindset, we can change their perspective to remove these limiting beliefs and help their goals become even more attainable and rewarding. Since we're now off for Thanksgiving, I'm spending this time collecting some resources to share with my students to help them wrap their minds around the Growth Mindset. 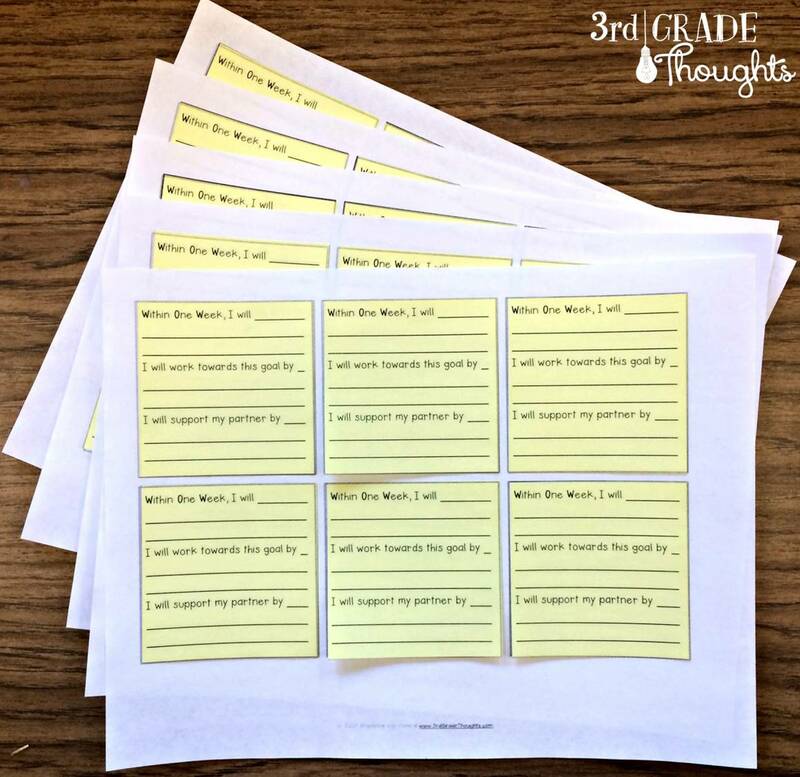 I want to pass them along to those of you who have undertaken this goals exercise in your classrooms as well. If you know of any I haven't mentioned here that have worked well in your classrooms, please leave them in the comments below. I also highly suggest pinning from the link I provide so you can get to the original source. 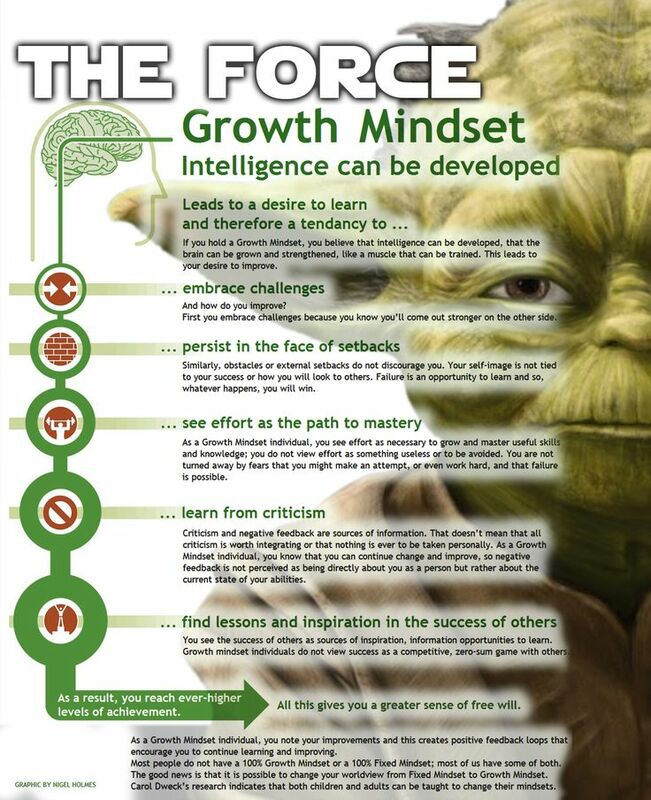 This poster is ideal for many of my kids who are Star Wars fanatics. I'm also a huge fan myself (examples in my TpT Store to support this! ), so I know this will be making a frequent appearance in our room. I mean, whatever has Yoda has to be wise, right? 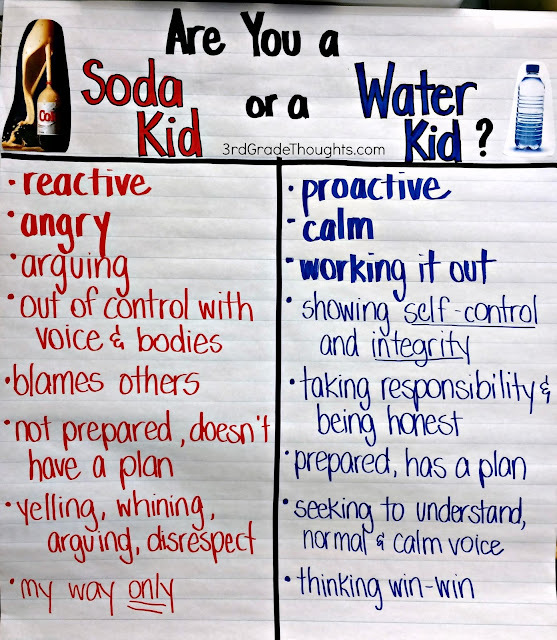 This Anchor Chart has made the rounds on social media for a while now, but it's always worth revisiting throughout the year. I think it's important to make this with your students as you talk about the choices they make in the way they speak to themselves. 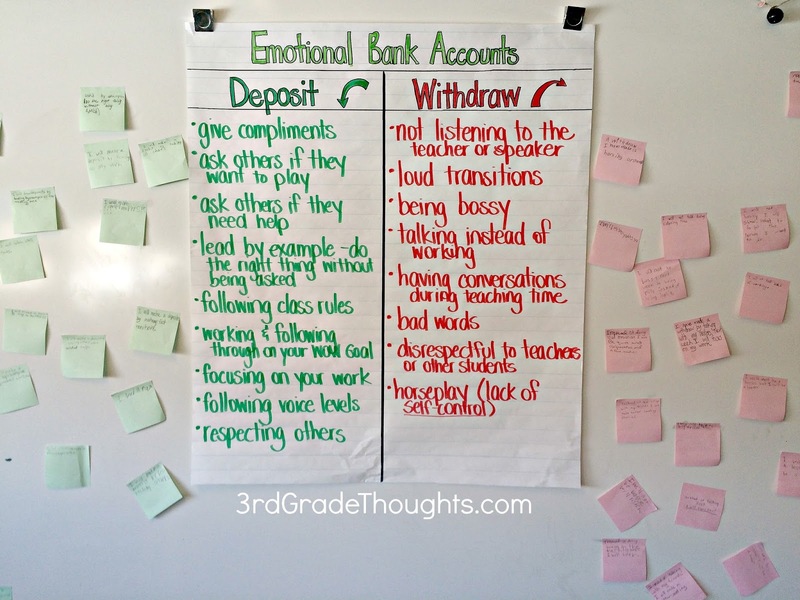 We stress using kind words with others so much, but oftentimes kids (and adults!) are much harder on themselves than they are on other people. 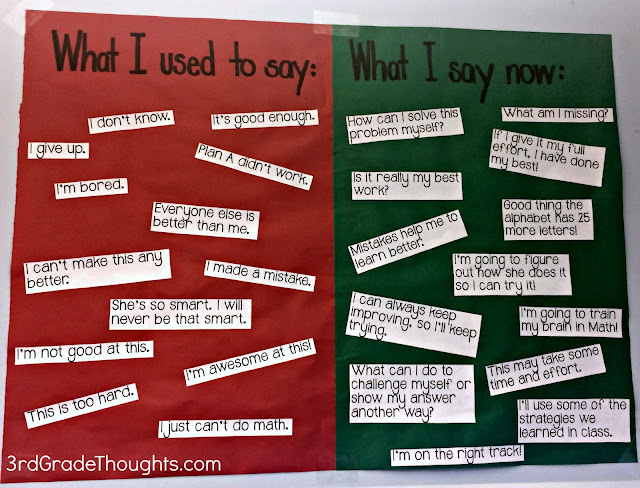 The power of positive self-talk and reaching goals is an important connection to make and this chart is an ideal way to give concrete examples of what to say. I love showing these kinds of videos with the writing hand and cartoon-ish graphics. Is there a name for this style? Anything with a Sharpie always gets my vote, and I think this is a useful way to introduce the concept of Growth Mindsets to your students in an engaging way. I love how it mentions Steve Jobs and that your brain is a muscle that needs to be used to get bigger.... perfect! One of my most favorite picture book is The Dot, by Peter H. Reynolds. If you look this up on Pinterest, you will find hundreds of wonderful activities and even an International Dot Day in September! 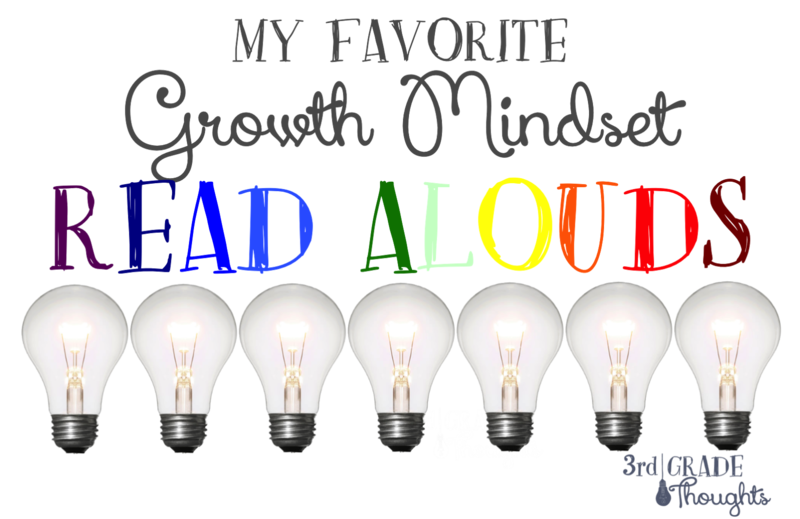 Whether you choose to do a lot or just a little, I think using this book to talk about Growth Mindsets is a great tool. Kids at every age level can relate to the main character at the beginning and watching the transformation throughout the book is both powerful and inspiring. Being surrounded my mountains in Colorado, we use these guys all.of.the.time. 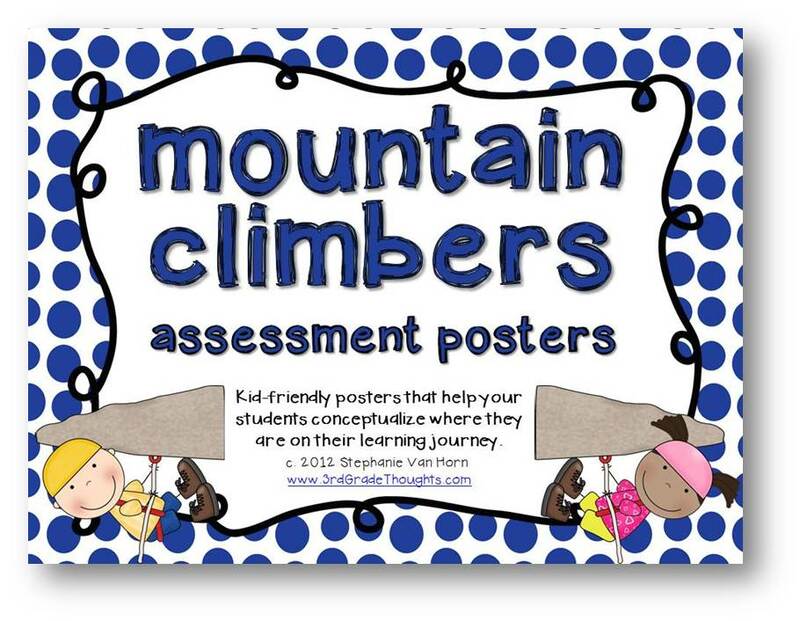 The metaphor of climbing a mountain to achieve a goal is a very concrete way for kids to conceptualize their "journey". 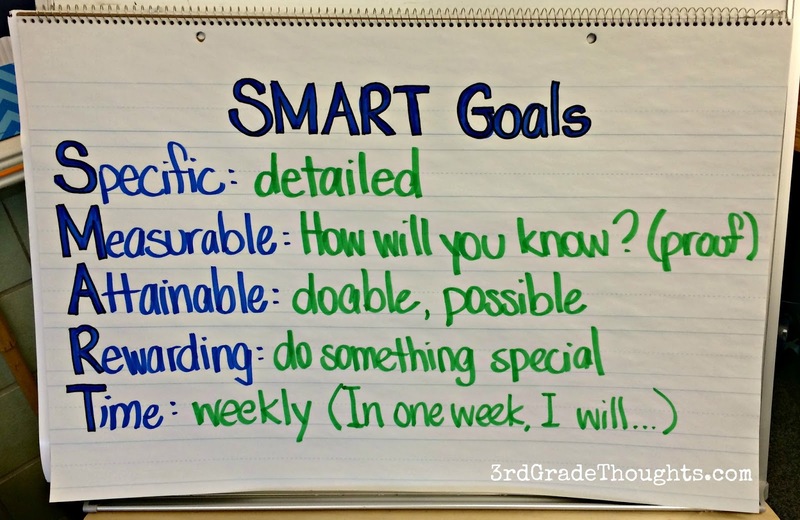 I have them use these terms with their Goals Partners as well as with me when we check-in throughout the week. These posters come with and without numbers, so you can have them use the wording or just the number to keep it quick. I love this system since it refers to the effort needed to reach a goal and that even at the top, there is work to be done in teaching and helping others (another great lesson from The Dot!). These are available in my TpT Store HERE. 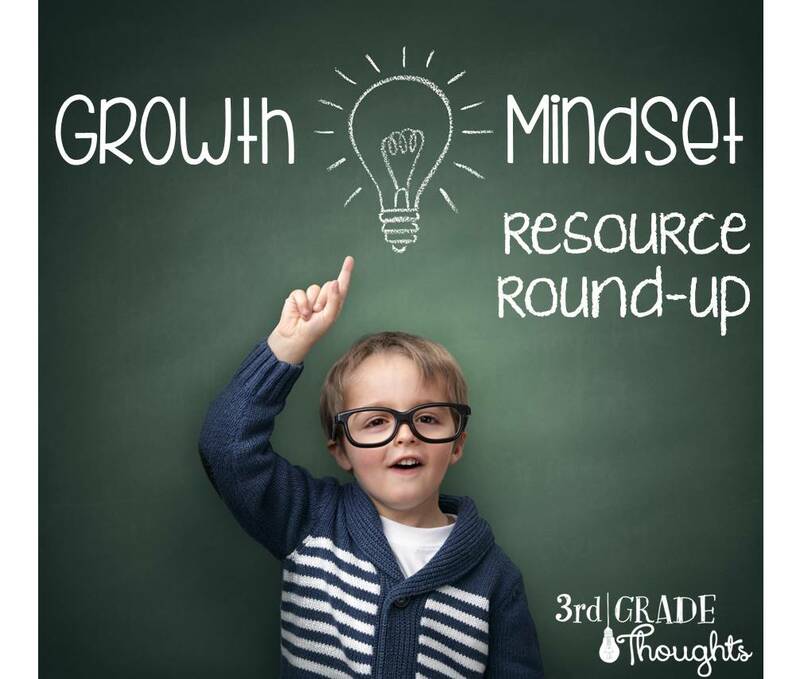 I hope these resources come in handy and can help support your goals work in your classroom. 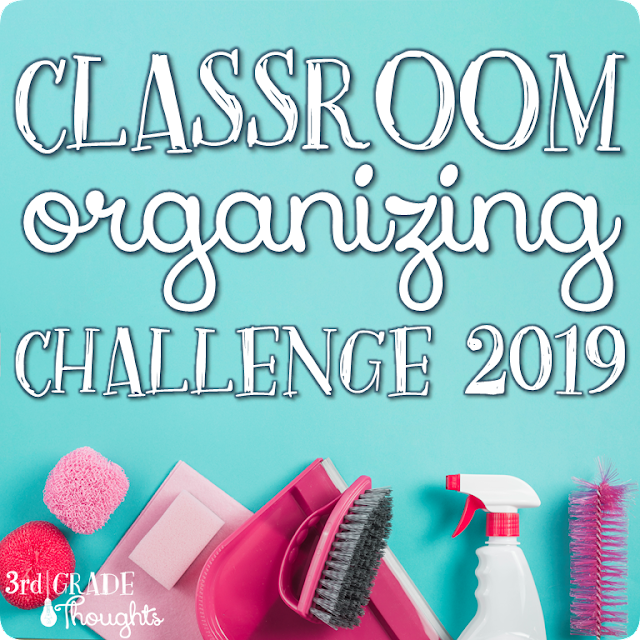 Please let me know of any other helpful tools in the comments-- there are lots more out there and I'd love to know what has worked in your class! I really enjoyed this post, thank you for these valuable resources. Happy holidays. 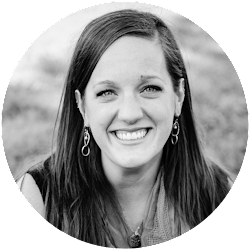 Thank you so much for writing this post...great job of sharing about mindset. I love Carol Dweck's book and ideas, and started the school year by teaching my third graders about fixed vs. growth mindset. It has really made a difference in their willingness to try new things when they know that mistakes are GOOD and an opportunity to "grow" their brains! That's so awesome to hear, Kathy, thanks for sharing!! I am so excited that you are focusing on this topic. I have been applying Carol Dweck's growth mindset work and Angela Duckworth's (who grew Carol's work) work on GRIT for three years now. I am also a facilitator in my district, teaching classes on growing a growth mindset in students and building a classroom with GRIT as a foundation. Grit is defined as the effort and passion that students demonstrate in achieving their goals. The key words that we use in our room are, determination, perseverance, resiliency, and growth. I use the 7 habits (like you) to drive these ideas as well. A "growth mindset student" has grit and applies the 7 habits in all that they do! 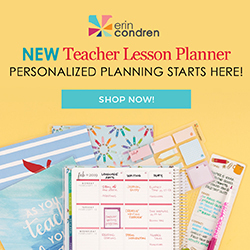 I would love to share items/resources with you! I love your work and appreciate all of the resources that you create. You can contact me at bauggie18@gmail.com. Wow, sounds perfect, thanks Bridget! I'll be emailing you soon :) I appreciate your help! What a great post, Stephanie. You seem to be doing a really good job with teaching the kids about goal setting. 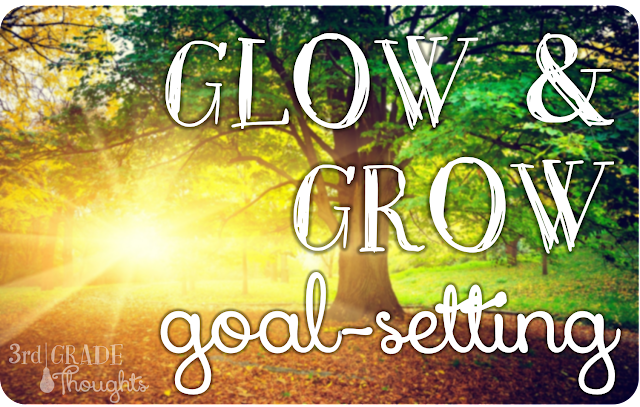 This ability to set and reach a goal is one of the skills that will make a real difference in any person`s life. Thanks for giving valuable knowledge to the children and keep up the good work! thanks for this great post! It's the summer holidays here in Australia, and as all of us do, I'm using it to get my head around starting a new year, with a new group of kids in just a few weeks. My school trialled SMART goals with the kids in the second half of last year, and while I'm a HUGE fan of the F.A.I.L in my room, I was looking for a way to link Dweck's work in a kid friendly way (the Yet TedTalk is my favourite!) - and by Jove, I think your post is it! Thanks again, I can't wait to implement some of your ideas when we start the new school year!